MACRA took effect in January and the march to value-based care (VBC) continues. According to the 2017 HealthLeaders Media Value-Based Readiness Survey, healthcare organizations have been making steady progress in getting ready for the transition. Three quarters of respondents say their level of preparation is “strong or somewhat strong” up from just over half who made the same claim a year ago. Two thirds report their infrastructure preparation for value-based care is “strong or somewhat strong” up from less than half a year ago. While a majority of hospitals and physician practices appear to be well on their way to successfully making the transition to value-based care models, there remains many other organizations who still have work to do. Here are seven things to consider as you continue to assess your readiness for the shift from fee-for-service to VBC. The move from fee-for-service to value-based care in the healthcare industry has been gaining momentum and its ultimate adoption is now a foregone conclusion. The question is no longer if the switch will be made, but when it will finally be a reality. The implementation of MACRA is a huge step down the value-based road and organizations are scrambling to meet the requirements of the new law. Hospitals and physician practices are making major strategic and tactical changes to ensure they can survive in the new environment and increasingly that means determining physician compensation by means other than strict productivity. 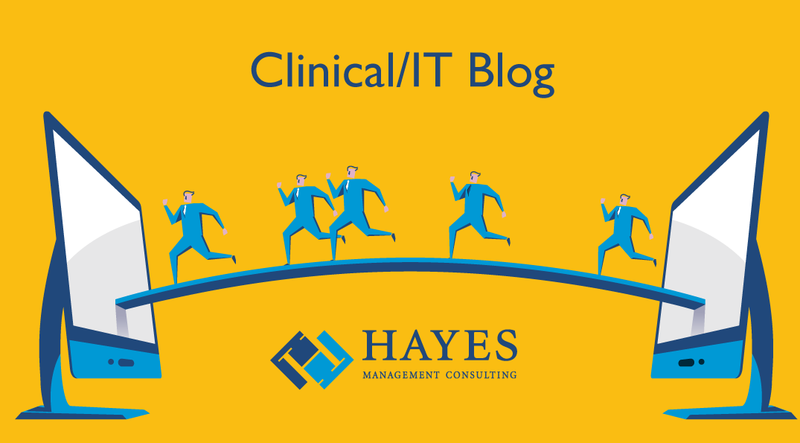 Healthcare IT vendors are trying to adapt their systems to meet the data collection and reporting needs of the new compensation plans. For both vendors and organizations, meeting these needs remains a challenge. The election and impending inauguration of Donald Trump combined with continued Republican control of both houses of Congress have sent waves of concern across the healthcare landscape. Predictions are running rampant on what the new administration will do, backed by a Congress itching to make changes – and cuts to existing programs. The Affordable Care Act (ACA) – aka Obamacare – is clearly in the cross hairs, the target for significant change if not full repeal. There has been talk that the new administration will also address health insurance sales across state lines, health savings accounts, Medicaid payment methods to states and Medicare reform. Although no one knows for sure what the eventual outcomes will be, there is little doubt changes are coming when it comes to healthcare in the next few years. However, not everything will be changing. Among the sea of uncertainty, there are islands of stability – certain things you can be fairly confident won’t be changing regardless of whatever else may be in store. Here are three foundational concepts we believe will remain as fixtures in the future healthcare environment. 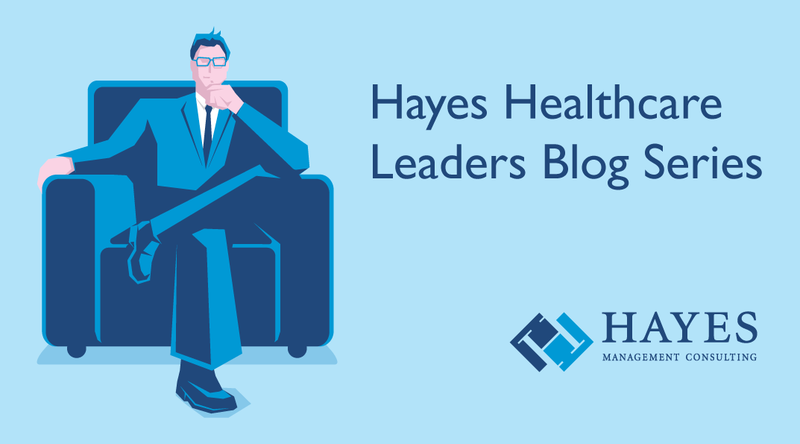 When CMS released the Notice of Proposed Rule (NPRM) for the implementation of the Medicare Access and CHIP Reauthorization Act - better known as MACRA – in April of this year, howls of protest could be heard throughout the healthcare landscape. Critics labeled the proposed rule “too complex, too onerous on small and solo practices, lacking in opportunities for many to participate in alternative payment models, and should be delayed for a full year at least.” Some physicians claimed the rule was an attempt to drive them out of private practice and predictions of mass retirements were rampant. In the six months after the release of the rule, nearly 4,000 public comments poured into CMS. The agency also collected feedback from over 100,000 physicians at outreach sessions held across the country. The agency was paying attention. The final rule was released in mid-October and not only offers a series of clarifications, but also significantly softens some of the more aggressive components presented in the original proposed rule. CMS addressed one of the biggest complaints – that there wasn’t enough time to absorb and comply with the new requirements – by essentially making 2017 a transition year. This gives organizations additional time to figure out what they need to do to implement the mandates of the massive new law. Here are seven of the key outcomes, changes and clarifications resulting from the release of the final rule. affordable healthcare to patients. 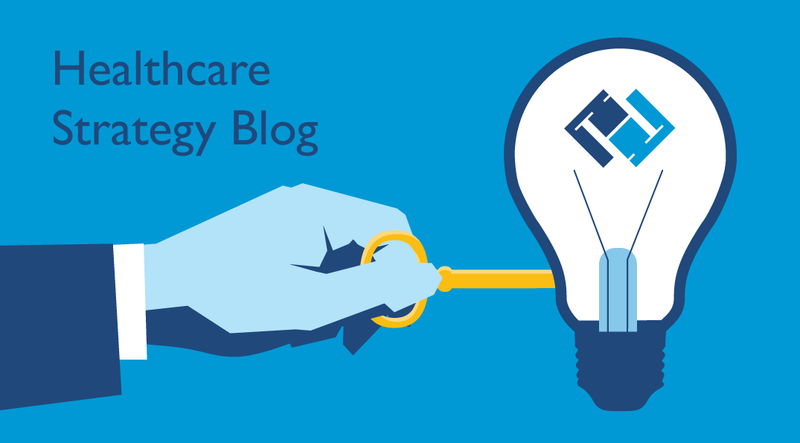 Everything from MACRA, to Meaningful Use, to interoperability. A common theme among these is the active foundation of improving health and realizing increased patient engagement. With the shift from fee-for-service to fee-for-value, patients and consumers are becoming less passive and more proactive and engaged. With this idea on the tip of everyone’s tongue, one might ask questions like, how do I create the best environment for my providers and their patients? What is the best way to educate patients on what exactly is going into their healthcare? How do I increase my patient engagement? Not unlike using the age-old sentiment that history repeats itself, you can begin to answer these questions by going back to examples of how people have been engaged in their education in the past. When you talk about education, you intuitively think of school. Active learning is a methodology utilized in the classroom to move the students from the role of passive receivers of information to that of active participants responsible for their own learning. Techniques used in active learning include discussion, self-assessment, projects, group learning, self-defined goals, and more. These techniques have proven to be far more effective than the traditional learning environment in which students sit passively and listen to lectures from a seemingly autocratic authority. Similarly, the provider-patient role in many healthcare institutions has evolved throughout history into an authority and passive recipient relationship. But as we noted earlier, this is clearly starting to shift within the healthcare industry today. With the implementations of value-based care, we are seeing the provider-patient relationship shifting to organically place more ownership of the patients’ own health onto their plates to become more like the traditional consumer of any good or service, and less like a passive student within a lecture-style environment. While the healthcare industry is abuzz with all sorts of opinions about these initiatives and the shift value-based care, one perspective you can take is to see the win-win benefits of such an evolution of healthcare, especially for providers. Here are five benefits that you may not have realized since the industry has started to steer patients into becoming active learning healthcare consumers. People – and organizations – tend to fear and therefore avoid change. That often applies to healthcare organizations facing the new reality of value-based care reimbursement models. As a result, many are holding back trying to maintain the status quo against the rising tide of inevitable change. On the other hand, some organizations have embraced and committed fully to the change. They have implemented various versions of value-based care programs, been patient and as a result, are starting to reap rewards. They are proving the truth of Darwin’s “repurposed” statement above, and have the best chance to survive – and thrive – because they have been the most responsive to change. The changes these organizations are going through are not only succeeding in strictly financial terms. They are also increasingly meeting the other major goal of value-based care – better patient outcomes. Here are three examples of the kinds of positive change possible in the new value-based care environment. The shock and awe of the April release of the 962-page Notice of Proposed Rulemaking (NPRM) for the Medicare Access and CHIP Reauthorization Act (MACRA) has started to wear off as the healthcare industry continues to dig into the details. Slogging through the NPRM is an intimidating but necessary chore as healthcare organizations try to determine how it affects them. MACRA represents change – significant change – in the way Medicare providers conduct business so it’s not surprising that much of the feedback has been negative. People dislike and fear change regardless of the reasons for it or the potential positive outcomes. Adding to the resistance is the fact that in recent years, changes in the healthcare industry have been aimed at providers like water from a fire hose and “change fatigue” is starting to set in. Lastly, providers know that most governmental changes to reimbursement have meant fewer collections for their practice. At best, they have been trained to hope that these types of changes are revenue neutral. Despite the negative reviews, MACRA and the NPRM that puts it into action is not all bad. In fact there are several positives to be taken from the new law. Here is a look at the major pros and cons of MACRA.